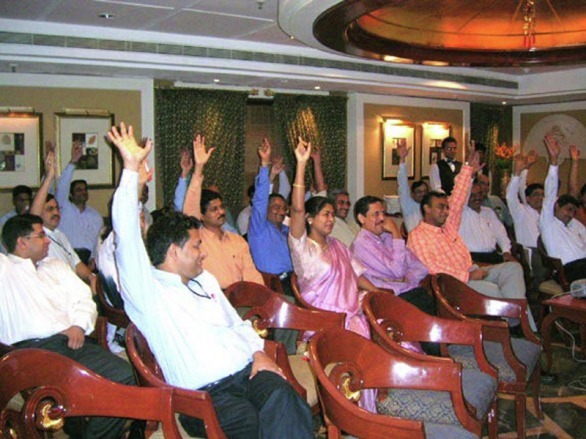 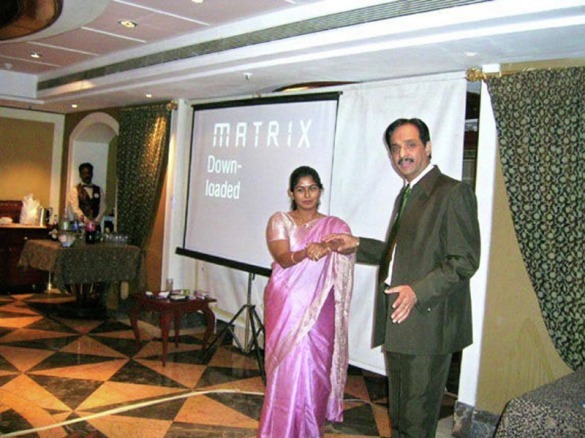 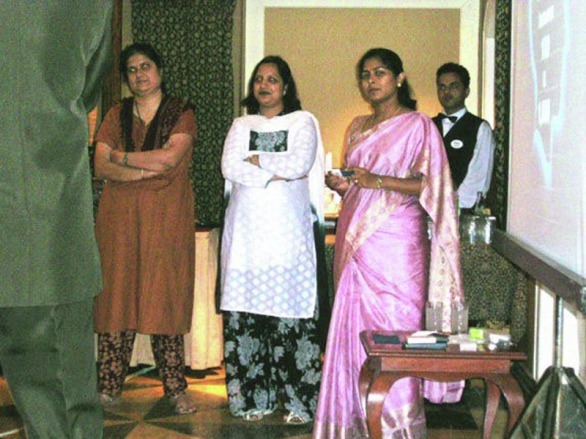 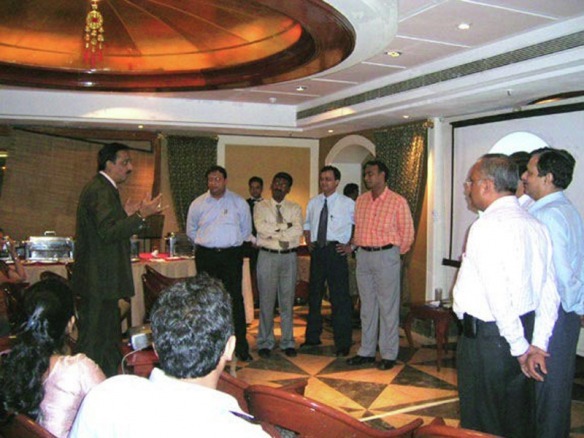 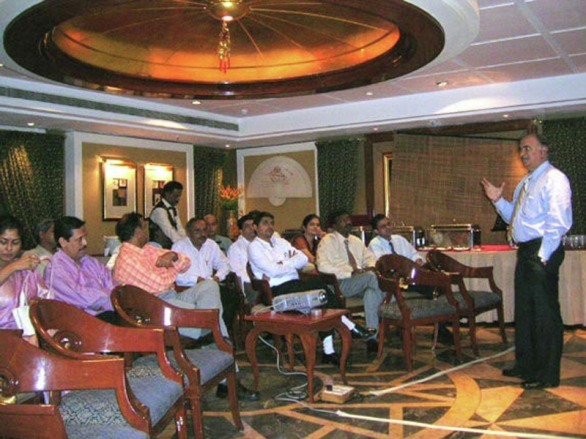 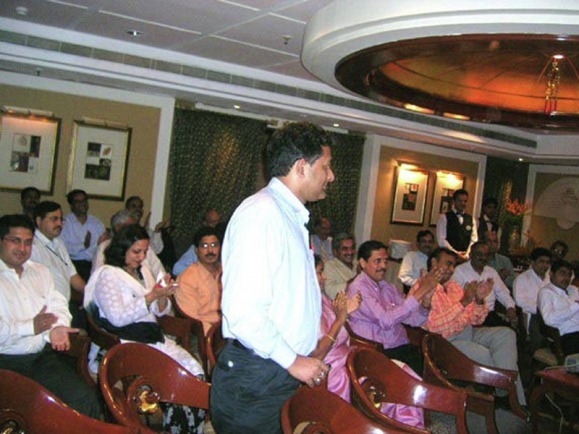 on 10th July 2006 at their Senior Manager’s Conference at Hotel Ramada Inn - Juhu. 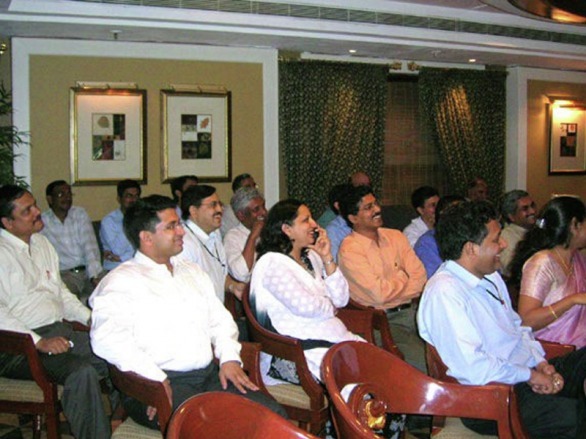 invited him once again to present his 'Extra Sensory Perception' Show at his Senior Manager's Conference. 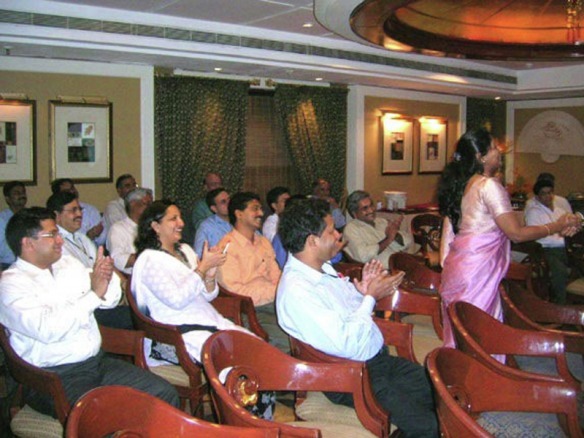 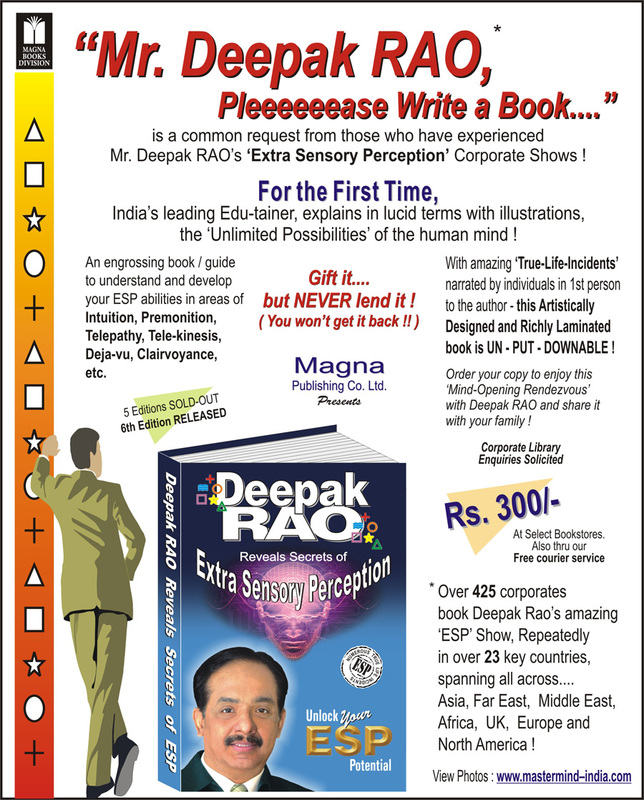 on 18th Feb 2004, at Taj Lands End with Deepak RAO’s ‘Extra Sensory Perception’ Show, Mr. Ashok Malhotra very much wanted his Mumbai office Senior Otis Managers to witness this incredible show.